Paleo is the idea that we should be eating like our ancestors did back when we were hunter gatherers. It’s a catchy name, but really it just means eating whole, minimally processed foods. We avoid grains, dairy, and legumes (beans, peanuts). We eat lots of meat and vegetables (including things like potatoes, sweet potatoes, and squash) and also enjoy some fruit, nuts, seeds, and sweeteners like honey and maple syrup. 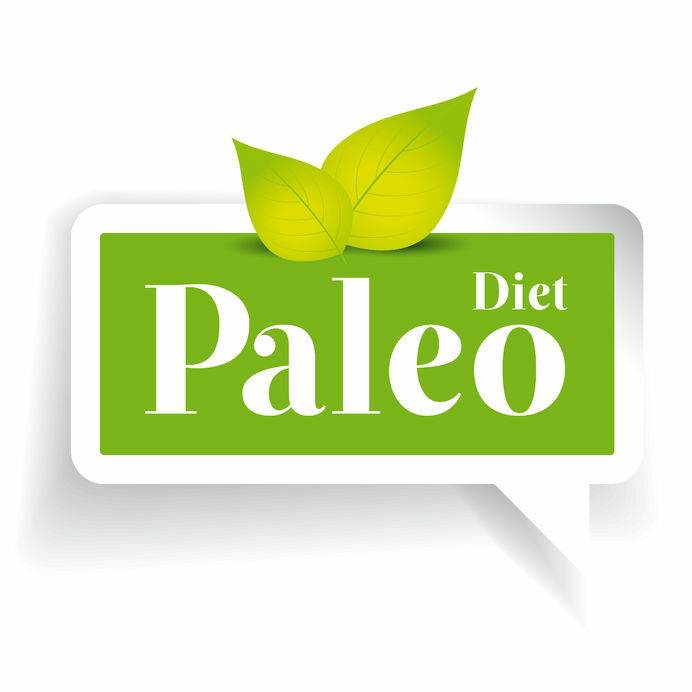 One of the things we love about Paleo is that there are a lot of ways to approach it. You’ll find people who eat absolutely no sweeteners, and you’ll also find people who still feel good even going as far as eating things like rice and who eat a lot of “paleofied” baked goods. Paleo is all about finding out what food makes your body feel it’s best. We like our cookies because they allow you to have a treat and still stay within the parameters of Paleo and without diving straight into a bag of gluten- and sugar-filled cookies and the guilt that can inevitably go along with that!